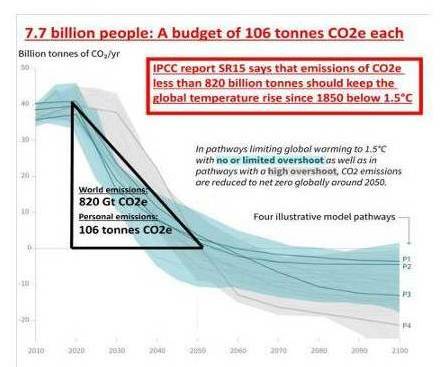 greater than emissions by the poor. 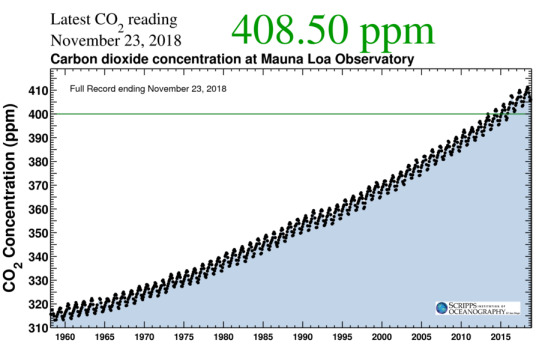 as a share in the CO2e from building the house. typical new development for motorists is for residents with very high emissions. This transgresses the new NPPF. 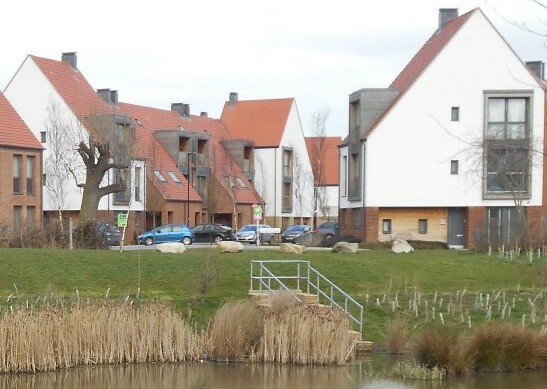 Planning policy bans new homes for motorists. & poor households paid more rent. of land when planning permission is granted. value of houses but can be surprisingly large. In the York Local Plan, I estimate planning gain of £2.54 billion. 10,000 new Bentley’s for the Lord Mayor. 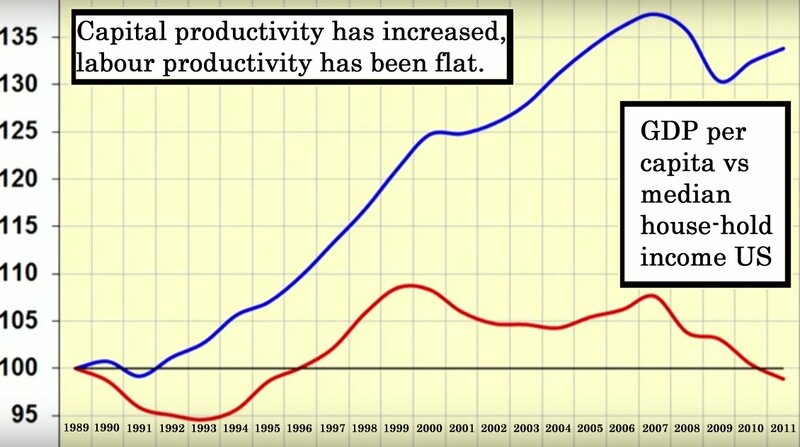 The value of labour is falling and a greater share of GDP goes to unearned income. 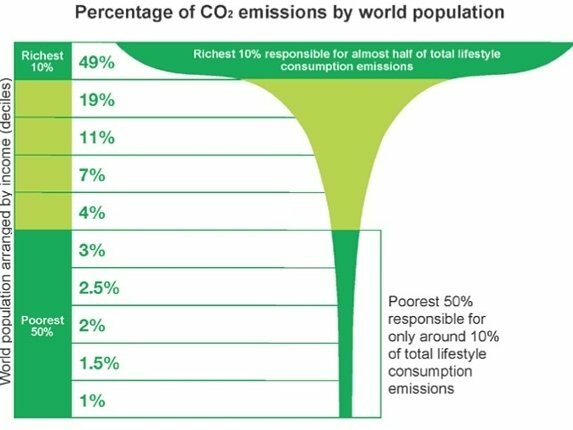 The rich pollute much more than the poor (notes 1 & 4) so increasingly GDP is paid to those that pollute most. The polluting rich have unearned income. The poor have little unearned income. So tax the polluters to give to the poor. 9) Is green growth a fantasy? 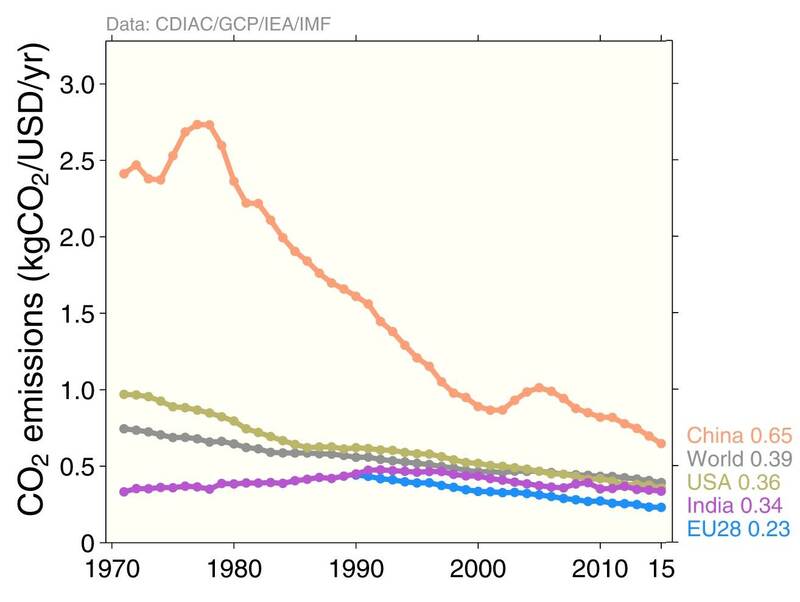 Over the decade to 2015 emission intensity for the world decreased by about 1.9% per year. any growth to be possible. get emissions to fall fast enough. 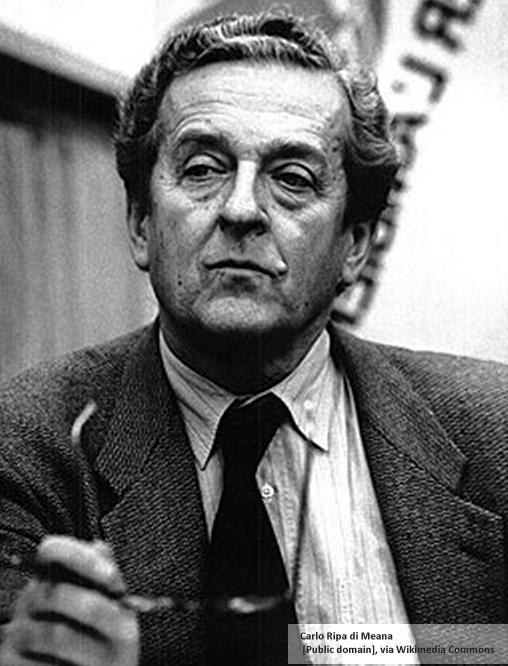 In 1992, Carlo Ripa di Meana was the European Commission Environment Commissioner. He called for cities to be free of cars he said he was ready to become car-less, and so should other city dwellers, to prevent Europe’s cities being choked by the internal combustion engine. He publicised a study showing that it would cost between 2 and 5 times less to live and work in car-free cities because of the savings people could make in not having cars to buy, park, insure and maintain. Car-free living is very much cheaper. 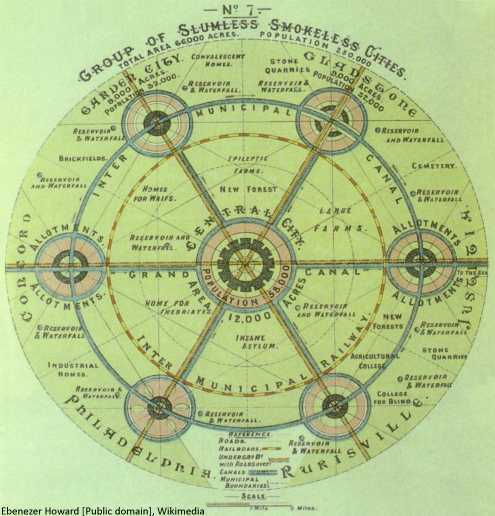 Ebenezer Howard’s Garden Cities were planned towns that combined the benefits of the city and the countryside and avoid the disadvantages of both. They were big enough to have a city’s qualities but small enough to have nearby countryside. They were separate satellite towns to an existing Central City, with separate areas for separate functions. They were conceived as 2d plans separating functions into geographic separate cells. As Christopher Alexander later pointed out, separation is much of the problem: Natural cities have a structure where different functions intermingle. Garden Cities were new starts on a grand scale. Old cities have failed so It was best to start from scratch. Put different functions to separate geographic cells. Are created separate from existing settlement. They are start afresh developments on a grand scale. 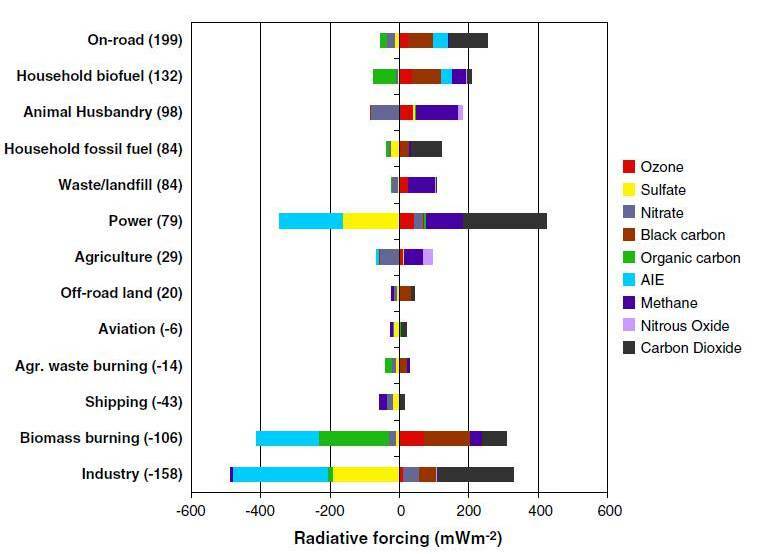 The figure below is from the the paper Attribution of climate forcing to economic sectors by Unger et. al. It shows the relative radiative forcing (i.e. global warming) over twenty years, which is attributable to the different activities shown. For this twenty years the forcing by each activity is assumed to be the same as those in the year 2000. The first surprise is that, in the first twenty years, several activities cool the Earth before they start to warming. The second is that in some cases methane has a cooling effect, although this is minor effect. To be continued … achieving … degrowth … what the UK can do … references &etc.